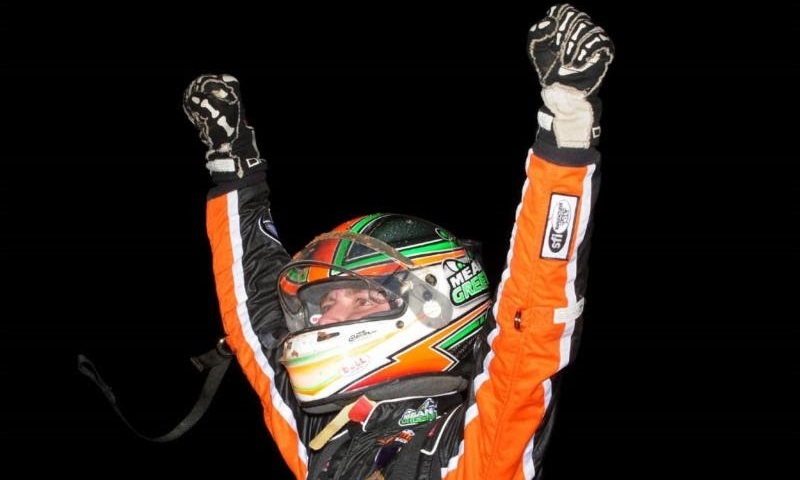 Chad Boespflug’s season last year began with an extreme dose of optimism. 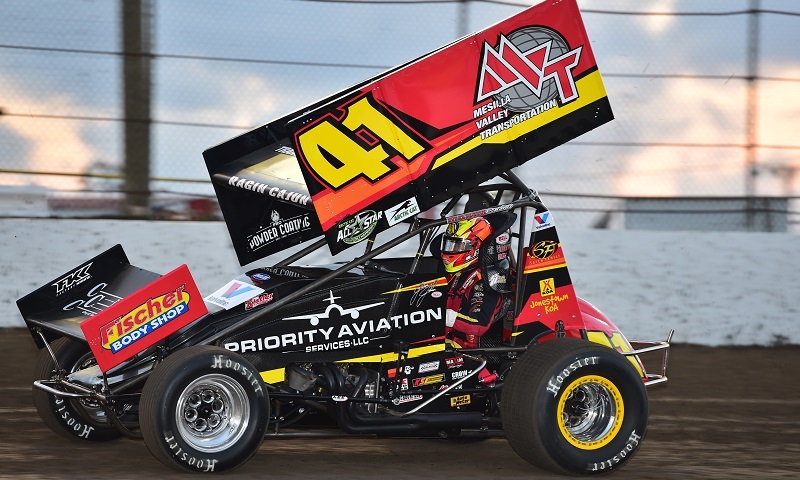 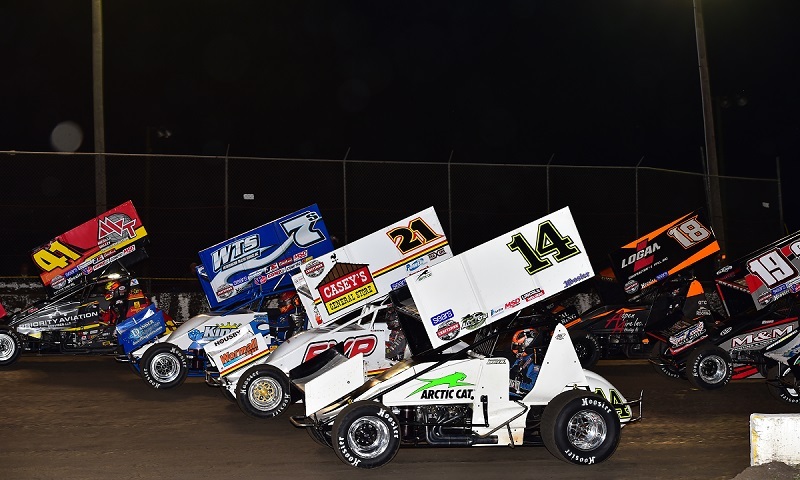 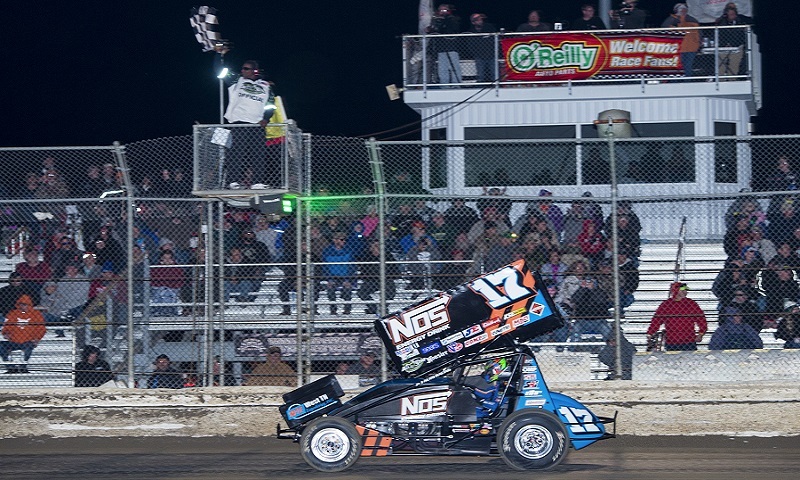 One night after being collected by a lapped car while fighting at the front of the field at Bubba Raceway Park, Sheldon Haudenschild rallied back, took off from the pole and wired the Arctic Cat All Star Circuit of Champions field. 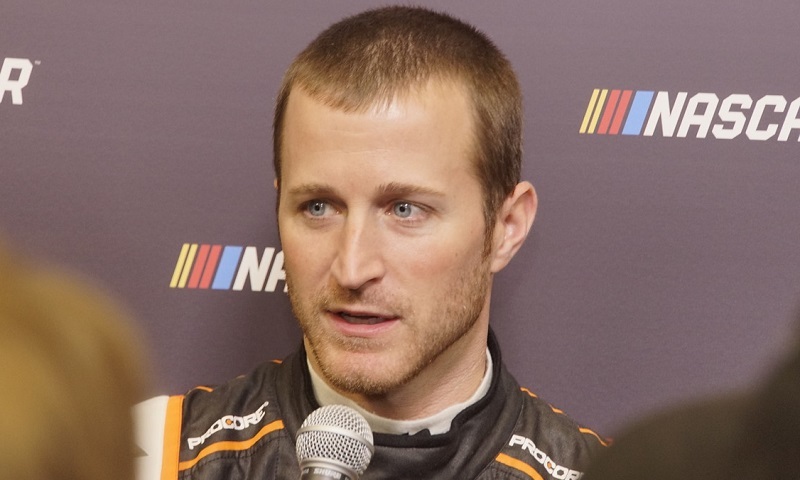 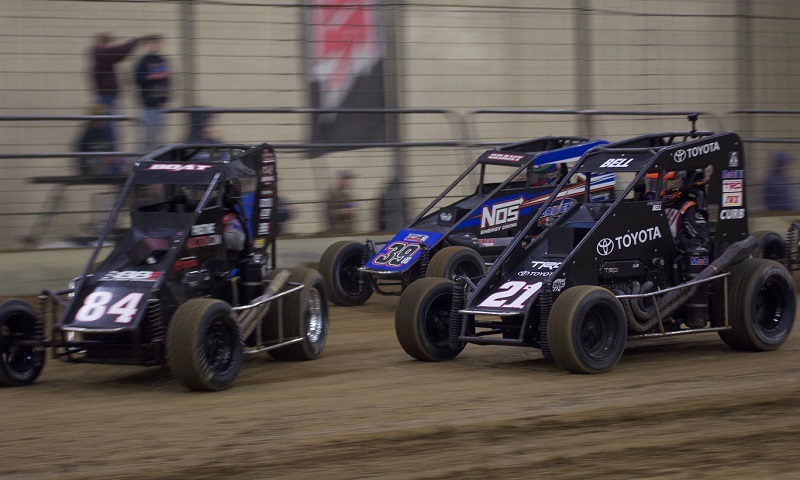 Two of the three drivers who were injured during the Jan. 26-27 Indoor Auto Racing Series events in Atlantic City’s Boardwalk Hall have been released from the hospital. 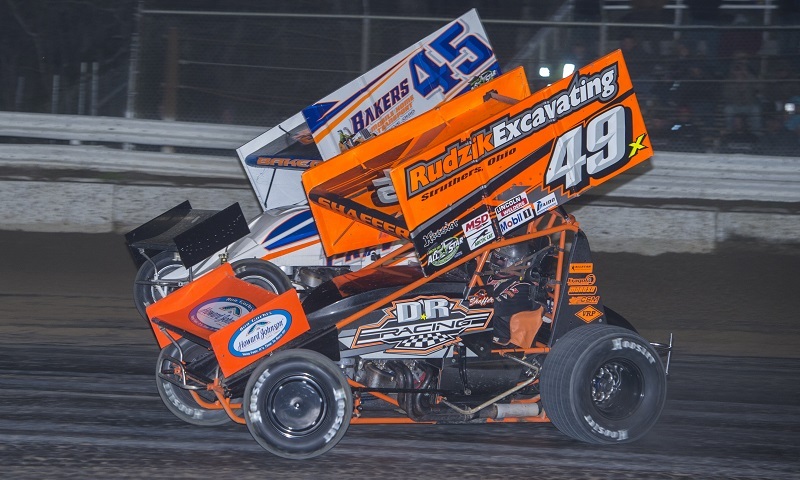 Tim Shaffer scored for the Pennsylvania Posse in Florida on Friday night, wiring the second race of the Arctic Cat All Star Circuit of Champions tripleheader at Bubba Raceway Park for his first win of the season. 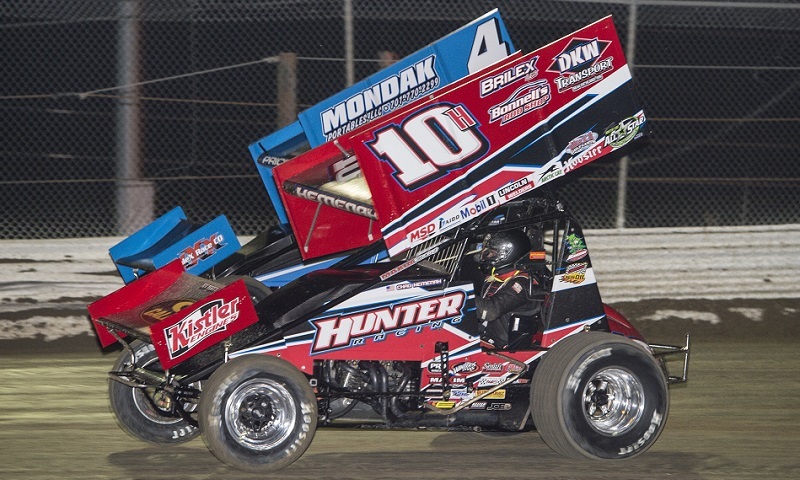 Six-time and defending Arctic Cat All Star Circuit of Champions presented by Mobil 1 titlist Chad Kemenah kicked off his championship defense in a big way by winning Thursday night’s season opener at Florida’s Bubba Raceway Park. 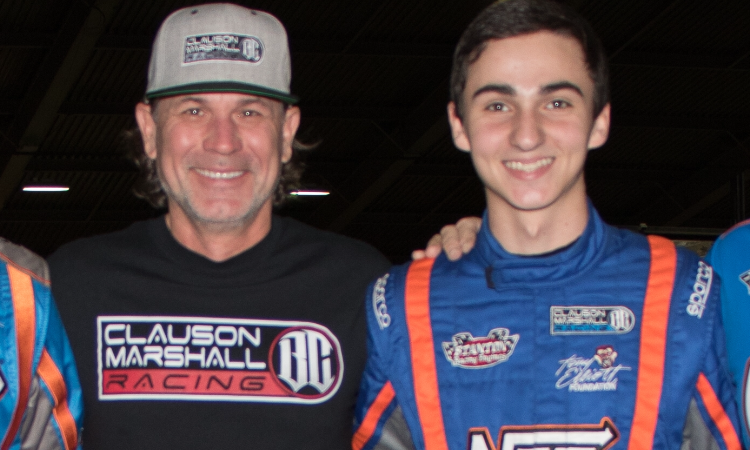 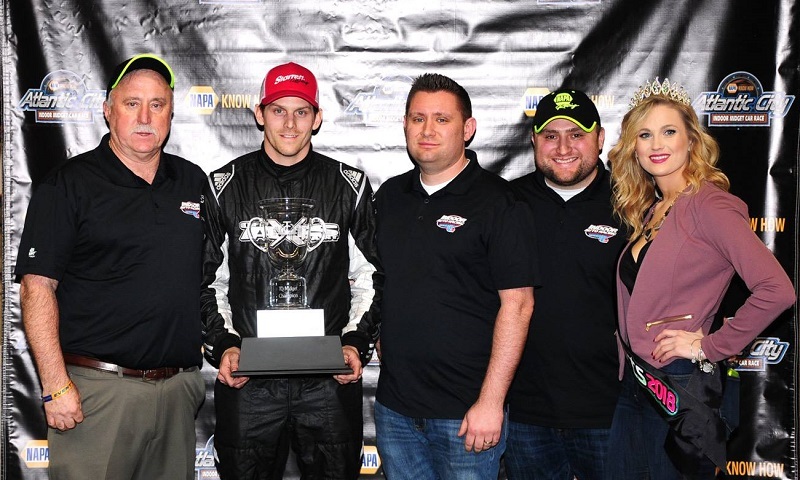 Ryan Flores gained the lead with 13 laps left and won Saturday night’s 16th running of the Indoor Auto Racing Series Fueled By VP Racing Fuels TQ Midget Gambler’s Classic inside Atlantic City’s Boardwalk Hall. 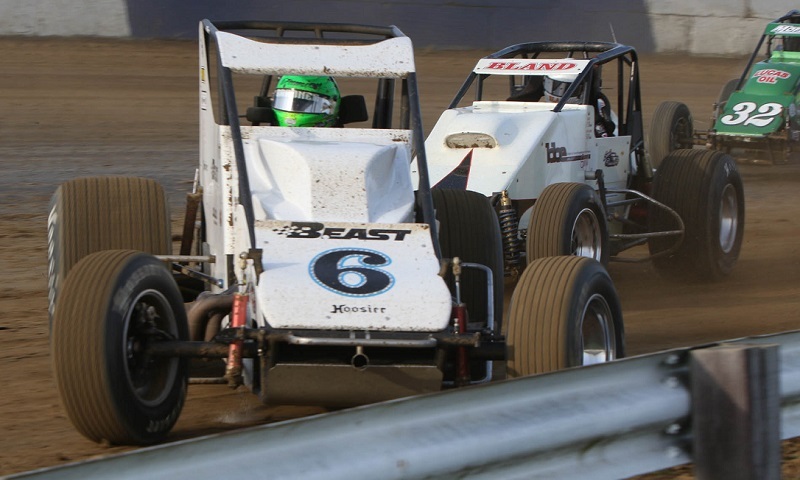 The VP Racing Fuels Gateway Dirt Nationals will feature midget racing in addition to dirt late models and open-wheel modifieds later this year.